#facemybeauty is a collaboration of dreams as well as needed change within the advertising industry. Changing the Face of Beauty believes that our media and advertising should represent the way our world looks every day. We believe that it is important to empower people everywhere to be proud of the beauty, power and confidence that they posses. 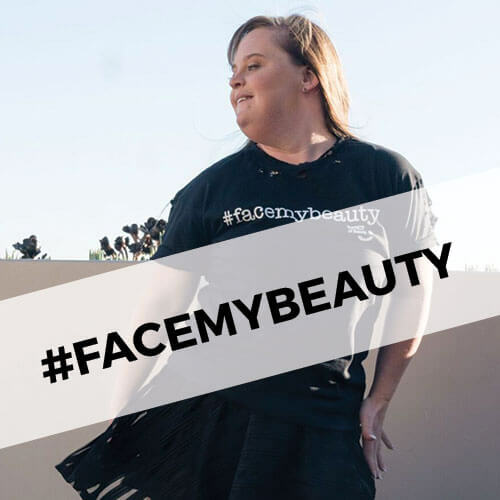 What a perfect way to do that by demanding the world to #facemybeauty. 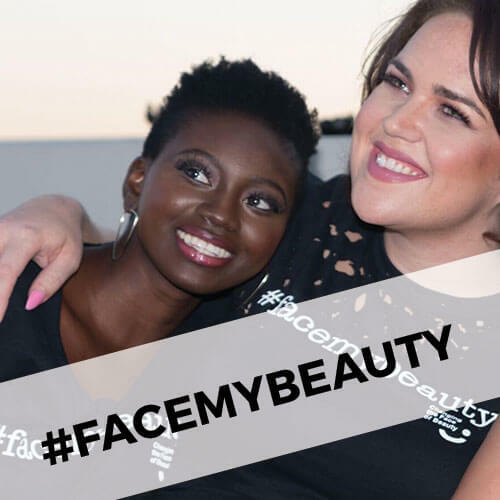 Learn more about the #facemybeauty collaboration and meet the models in the video below! Want to help? 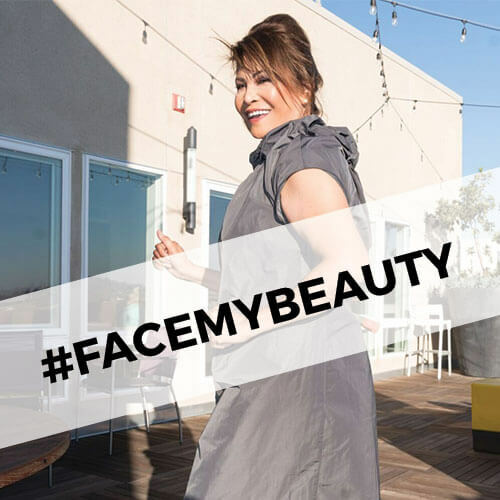 Share your #facemybeauty story! Beauty is in our differences! 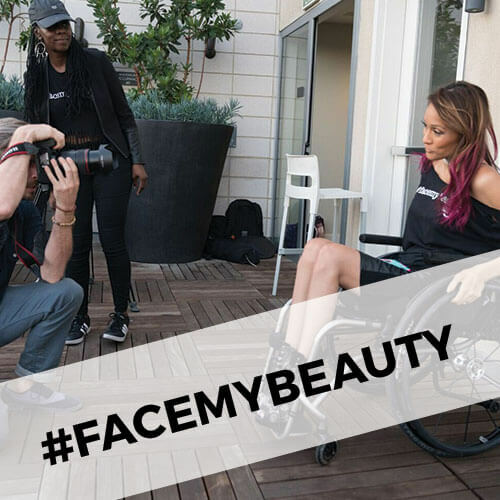 If you believe that it is time for inclusion in media and advertising, share your #facemybeauty stories with your image on instagram, facebook or other favorite social sharing platform. As always, we will be following along and reposting YOU! Together, we can change the perception of beauty around the world!